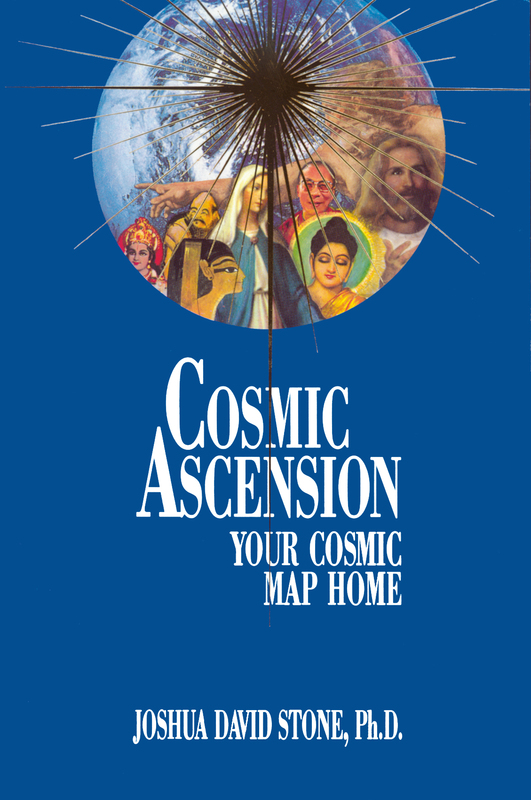 Because of the extraordinary times in which we now live, there is a new opening and potentiality to go beyond planetary ascension and begin the cosmic ascension process. 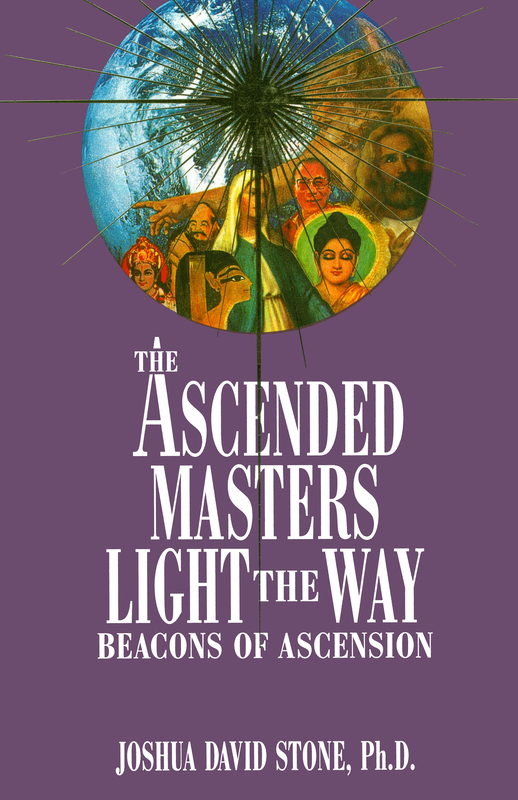 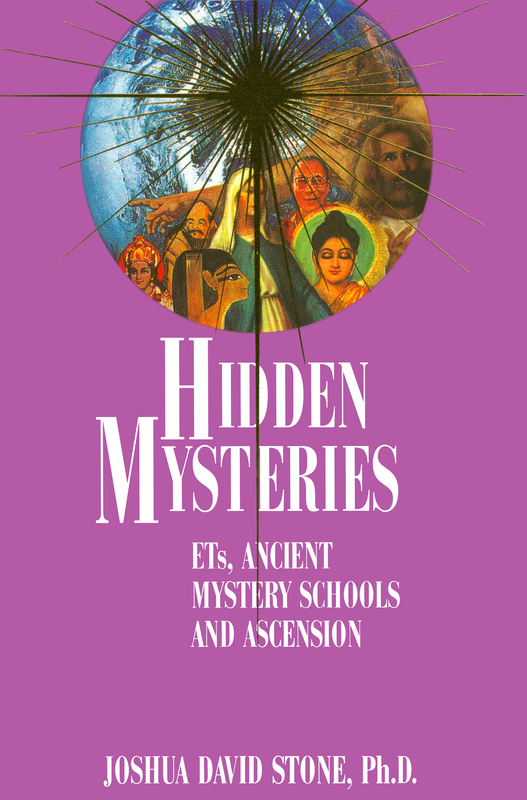 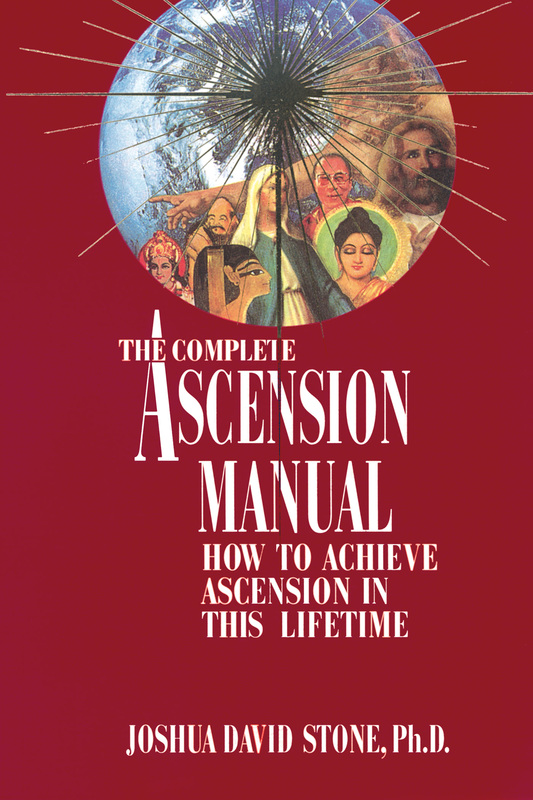 This book is dedicated to the saints and spiritual masters of all the religions and spiritual paths that have graced this planet. 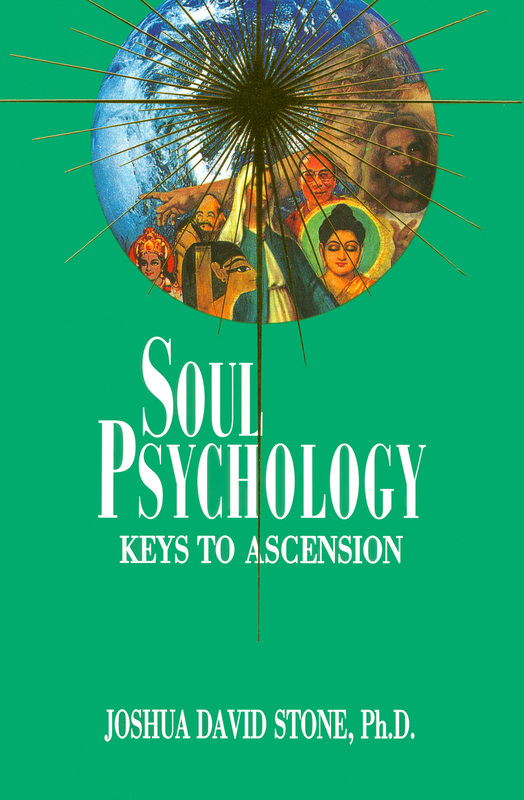 There are tens of thousands of self-help books on psychology and human relationships; however, there are very few that integrate the topics of the soul and spirit. 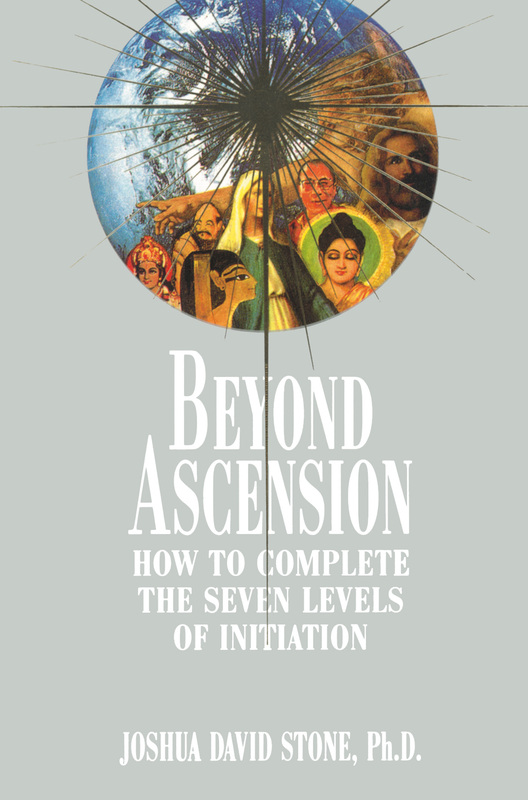 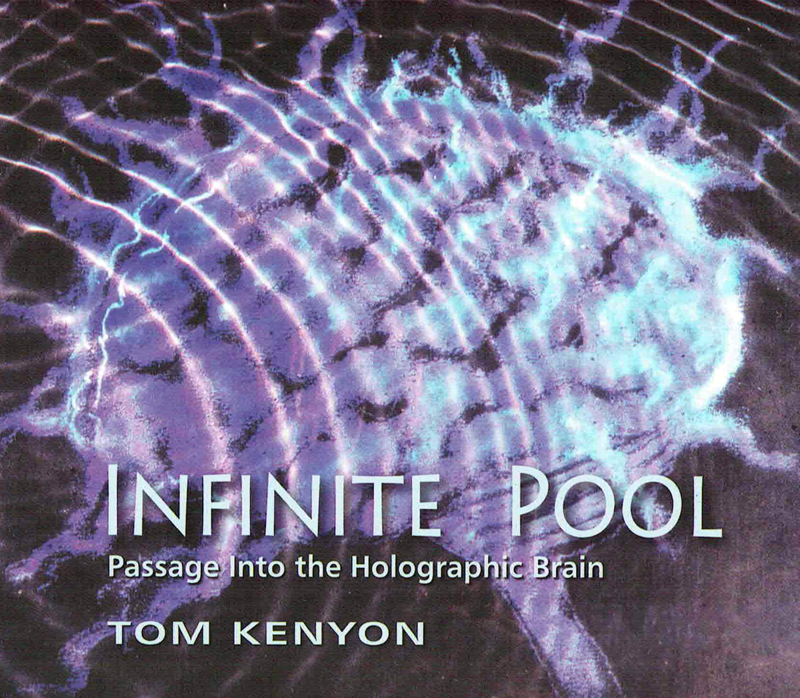 Stone has gleaned the essentials from vast research as well as intuitive information and woven them into a simple and engrossing exploration of self-realization.